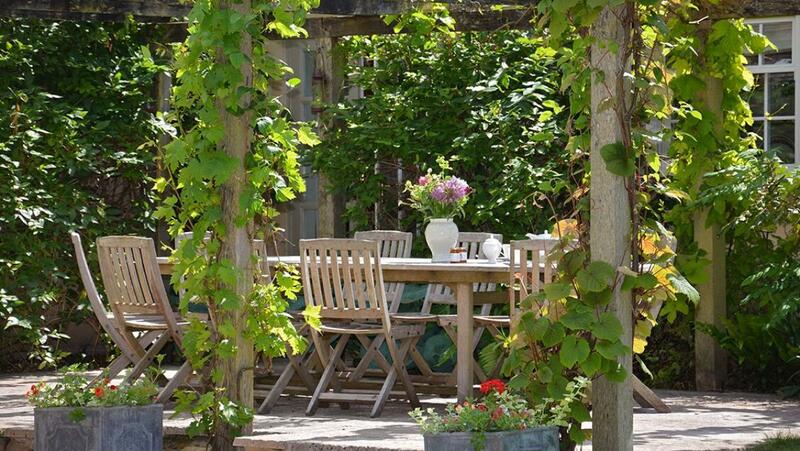 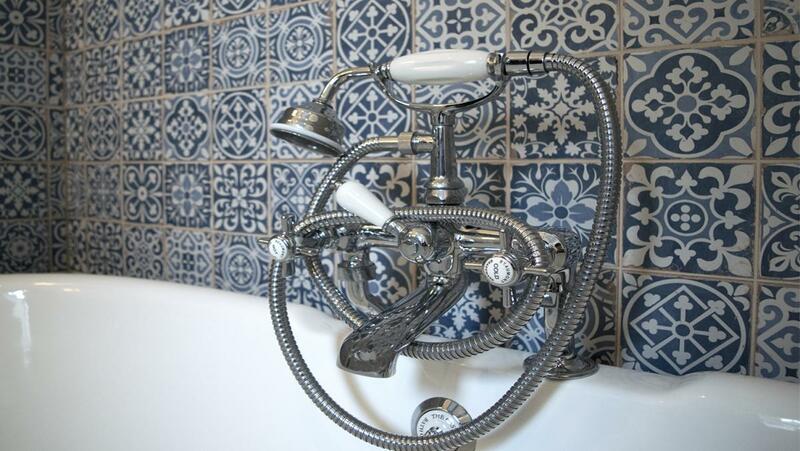 Built in Victorian times Bruern Cottages were converted by the owner in the early 1990s and have seen constant refurbishment winning many awards including 5 stars and the English Excellence Award. 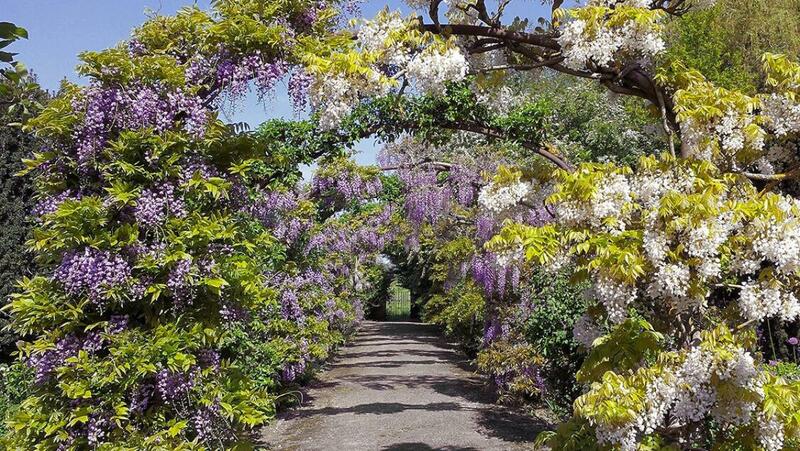 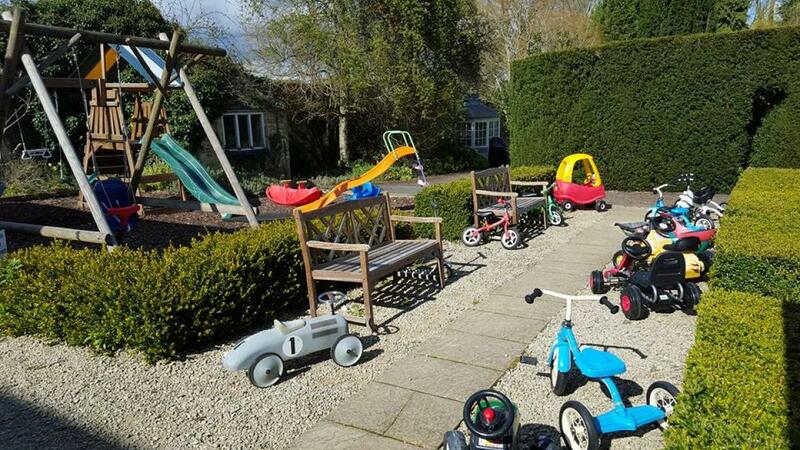 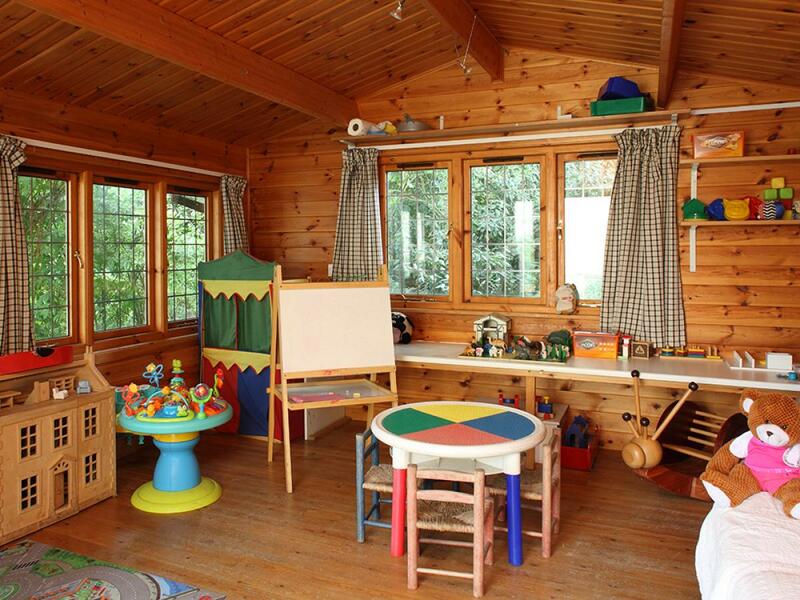 The gardens are beautifully kept and the children will love the outdoor play area with play house and cabin, which is heated in the winter, with toys and dressing up clothes. 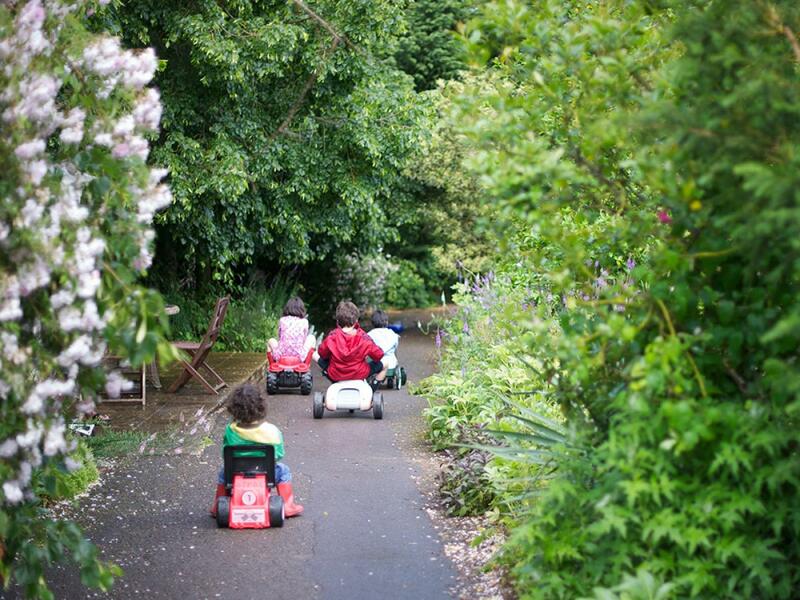 There are lots of wheels too from scooters and children’s bikes to pedal cars and ride-ons. There is also a games room with DVDs, table tennis, football table, pool table and TV. 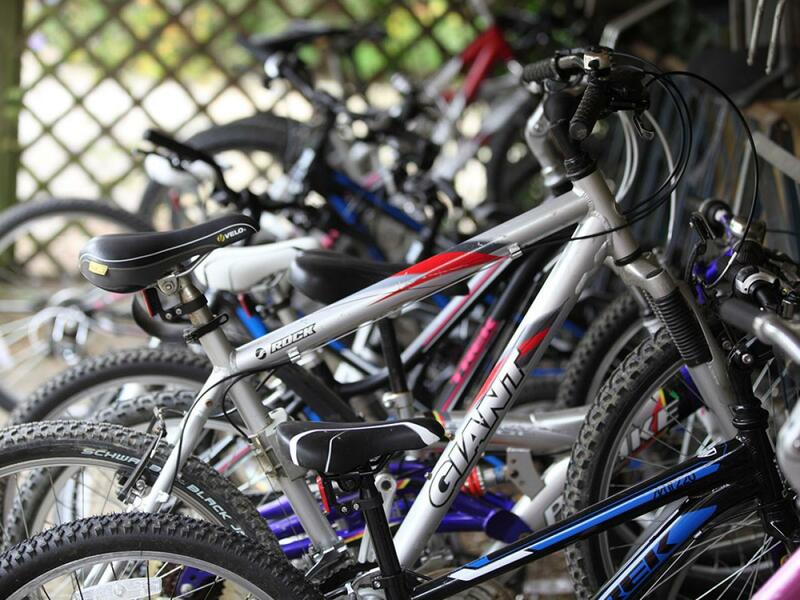 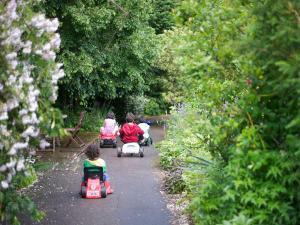 Adult bikes with child seats are also free to borrow. 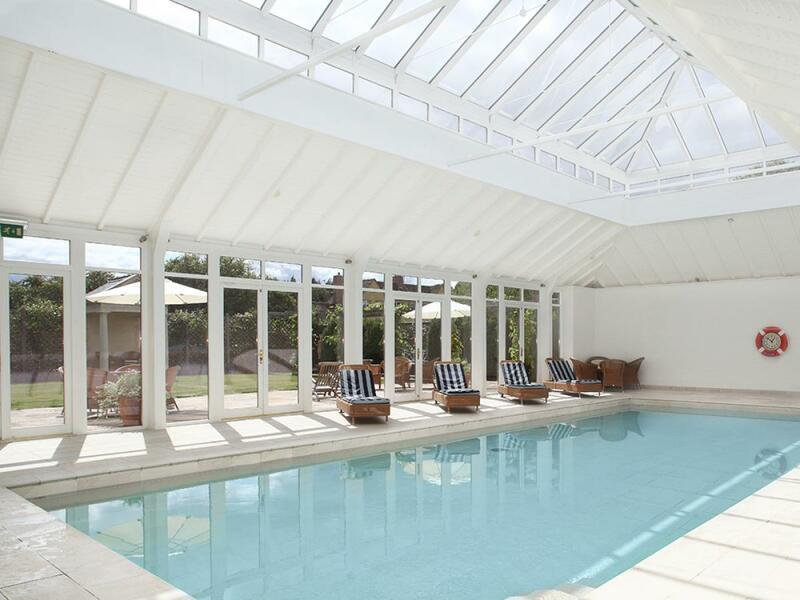 The swimming pool is located indoors and has a glass roof and sliding doors opening onto the patio with sun loungers. 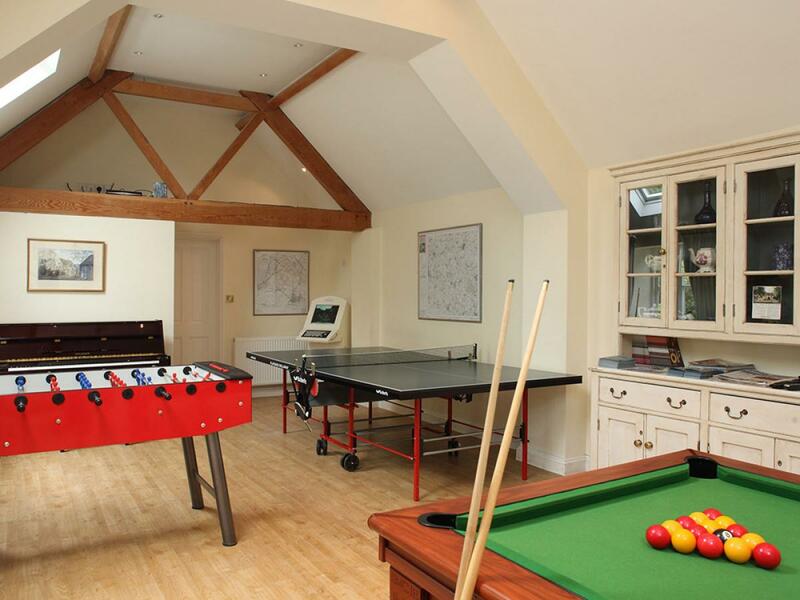 There is also a spa and gym. 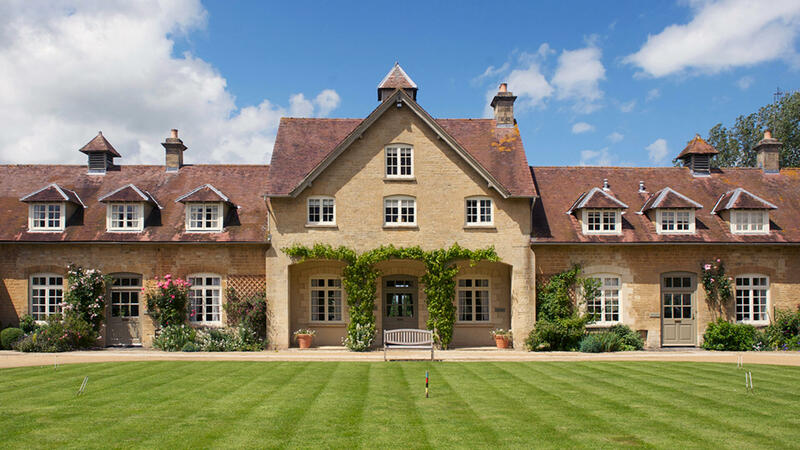 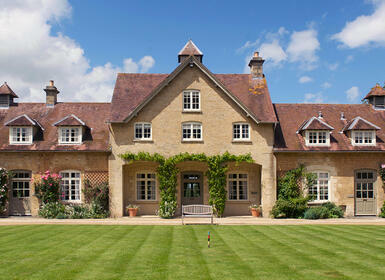 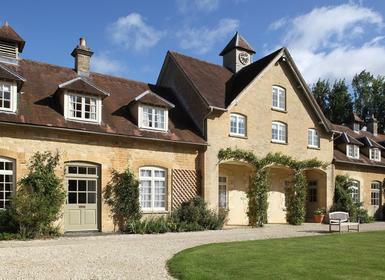 There are 12 cottages within this beautiful estate. 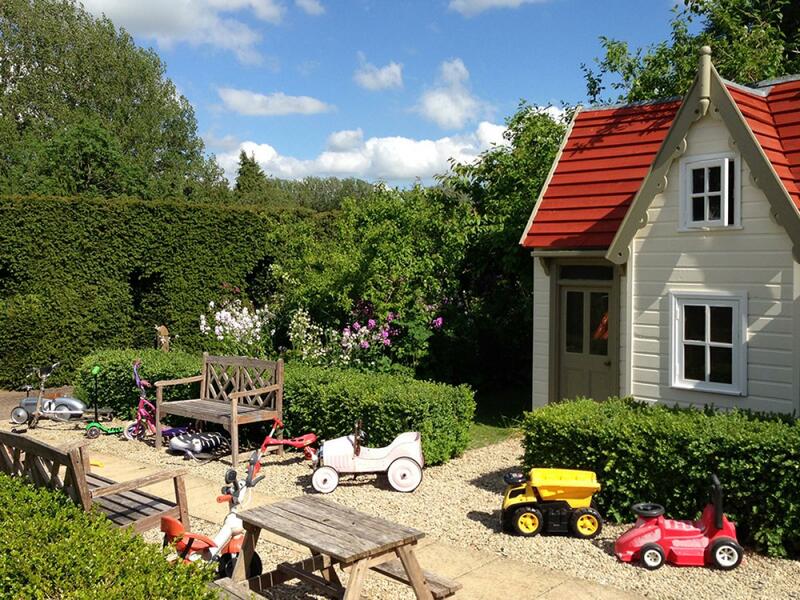 Here are the details of the collection of three bedroom cottages of which there are 3. 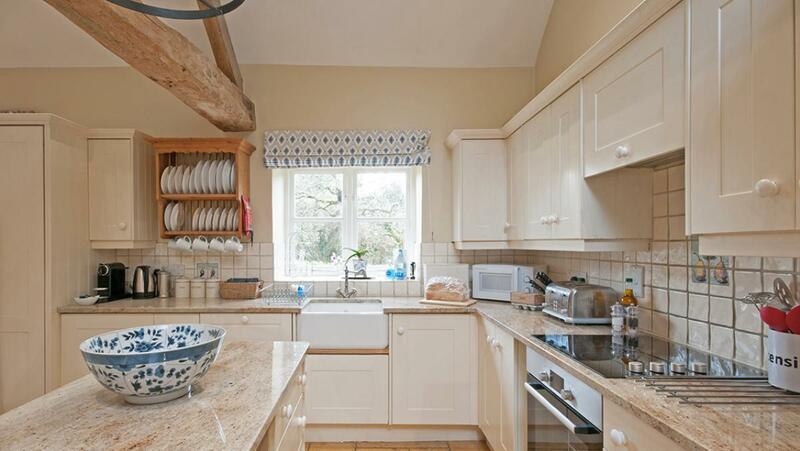 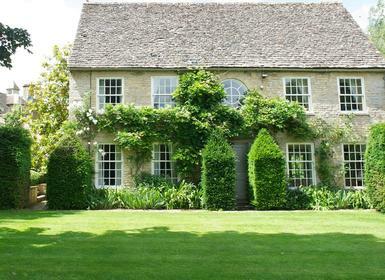 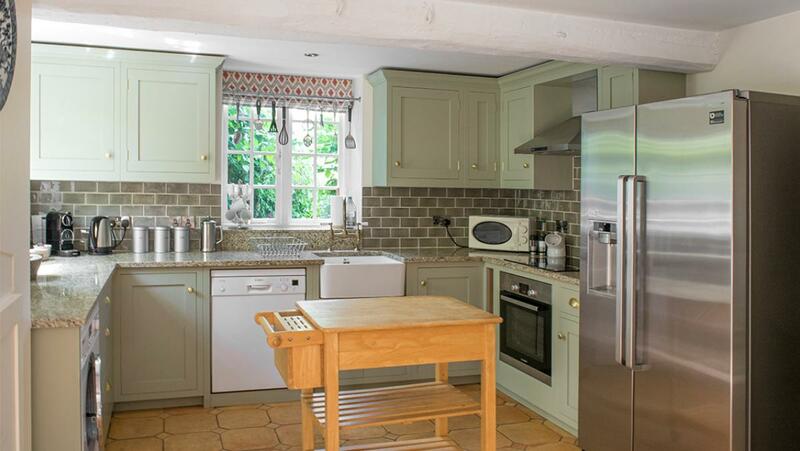 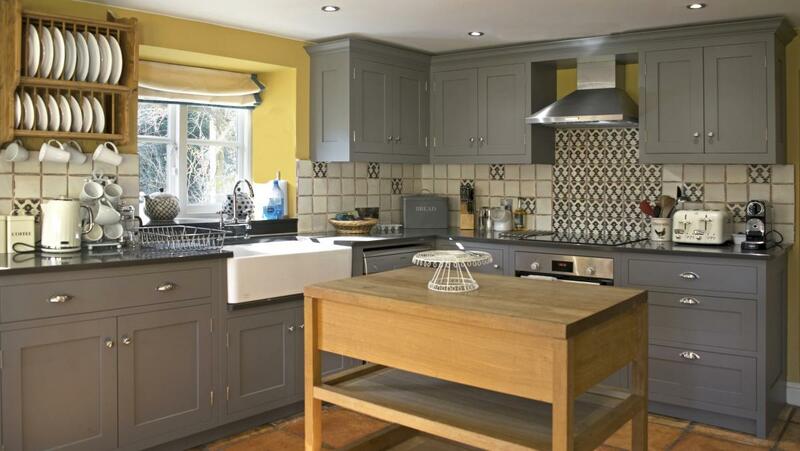 Shipton Cottage: all on one level, this cottage has one double bedroom, two twins and three bathrooms. 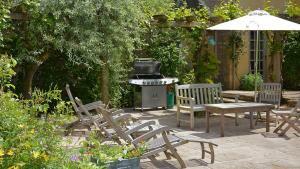 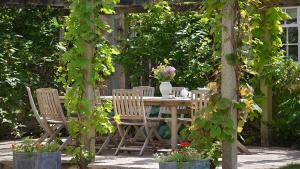 It also has private garden with private play area at back and terrace with furniture and BBQ. 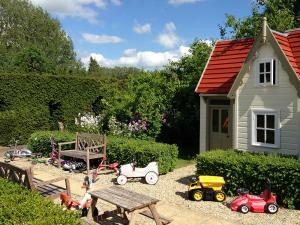 Bookers Cottage: this cottage has two entrances and also has its own private garden and private play area for children. One double bedroom and two twins plus two bathrooms. 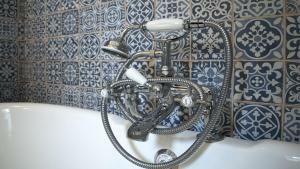 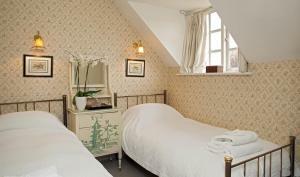 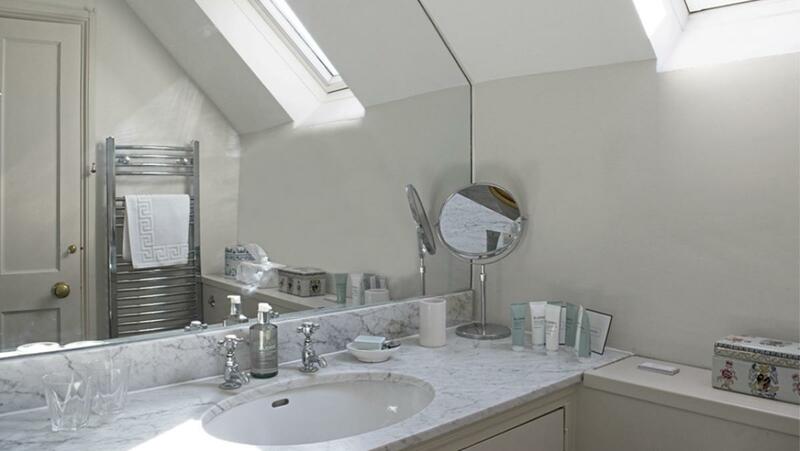 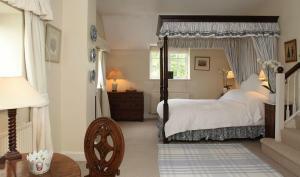 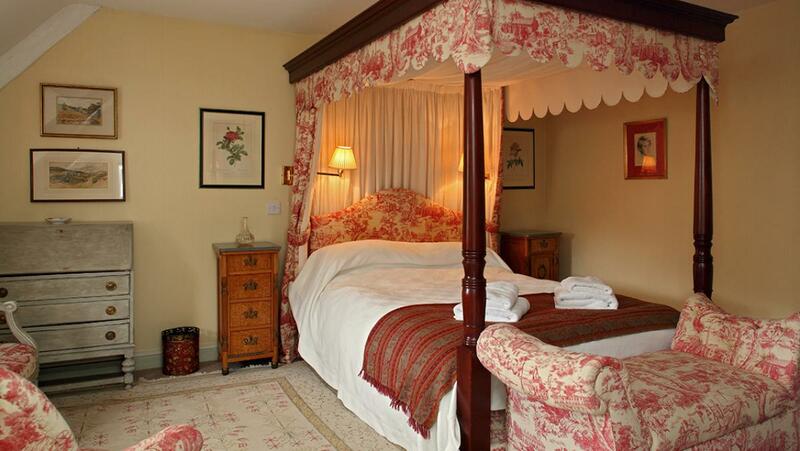 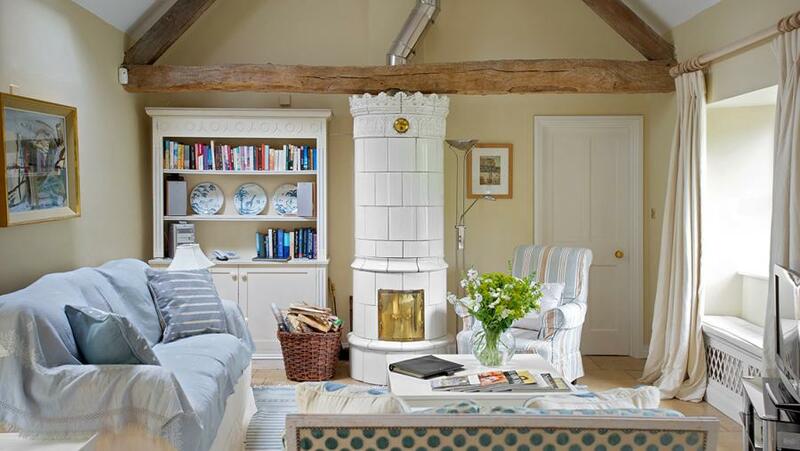 Aintree Cottage: double bedroom, two twin bedrooms and two bathrooms. The large terrace and BBQ overlooks the lawn and walled garden. The kitchen has its own private terrace and direct access to car park. 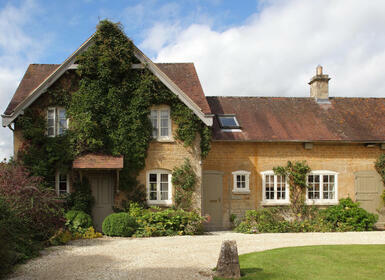 Some of these cottages allow pets, please enquire for more information.